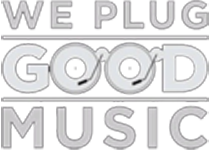 Thanks to Immy Hequet, Martina Di Gregorio and Qurat-ul-anne Sikander, who have taken time out of their Christmas schedule to join me Ayo Adepoju, in curating our list of the best albums of the year. The first part of our ‘Albums of 2017’ list highlights the best albums of the year, from #50 to #31 – check them out here – we continue our countdown from #30 to #21 below. Laila’s Wisdom is the sophomore album from American rapper Rapsody, and the record that broke the North Carolina lyricist into the mainstream US Hip Hop consciousness. However, if you heard Rapsody’s 2014 EP Beauty And The Beast, and last year’s Crown EP, you will have always known that she was, and has been, one of the best and most consistent rappers in the game. With the reception of Laila’s Wisdom, it seemed like the rest of the Hip Hop world was finally catching up with Rapsody, and rightfully so. 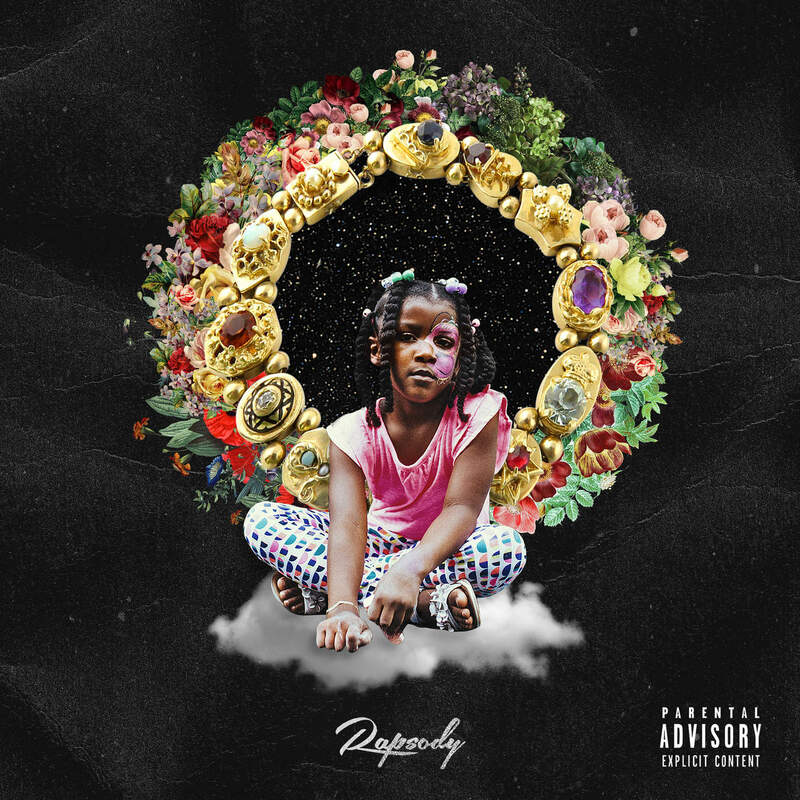 For all the attention Rapsody has received for this record, she certainly delivers, in more than equal measure, and puts together what might easily be her best project ever – this record is soulful, powerful, insightful, cohesive and expansive, and what’s more, worthy of its recent Grammy Award nomination for ‘Best Rap Album’. 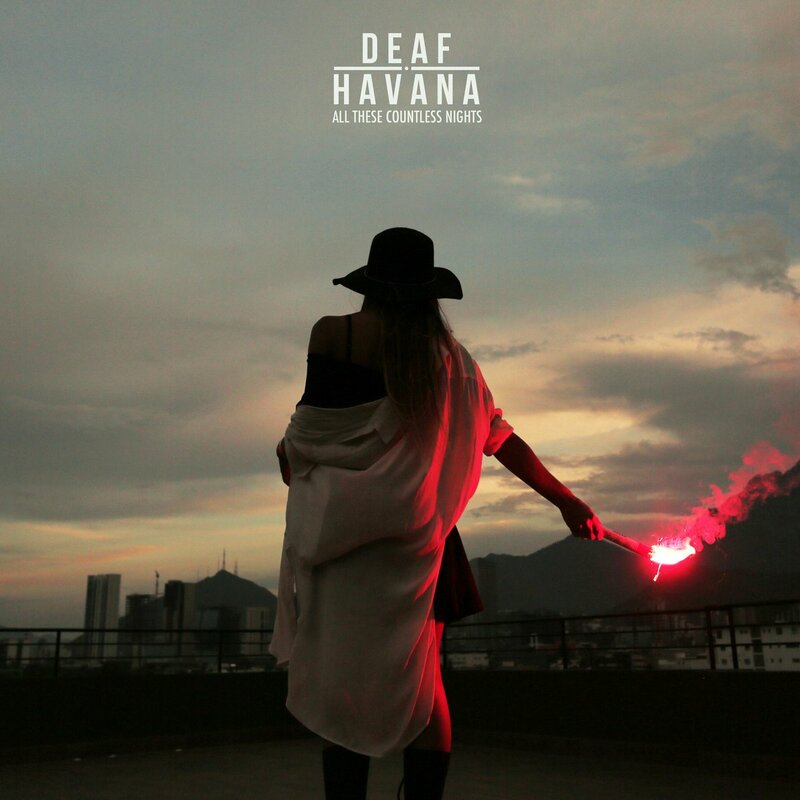 As Deaf Havana’s fourth studio album, All These Countless Nights continues the band’s well-known music themes, such as sadness and a desperation to keep from wasting time. The songs on this album talk of a rising hope. “Happiness” is one such song. 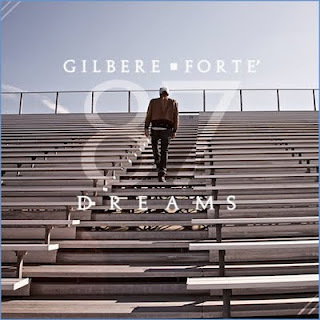 On this song, the lead singer, James Veck-Gidoli, intones about giving happiness a try and the issues that arise from alcoholism within a relationship. It is certainly not as hopeful as their previous album, Old Souls, but All These Countless Nights is absolutely a lot more cathartic and allows for a more universal experience of the music. This record is among some of the finest work we’ve come to know from this British alternative rock band. 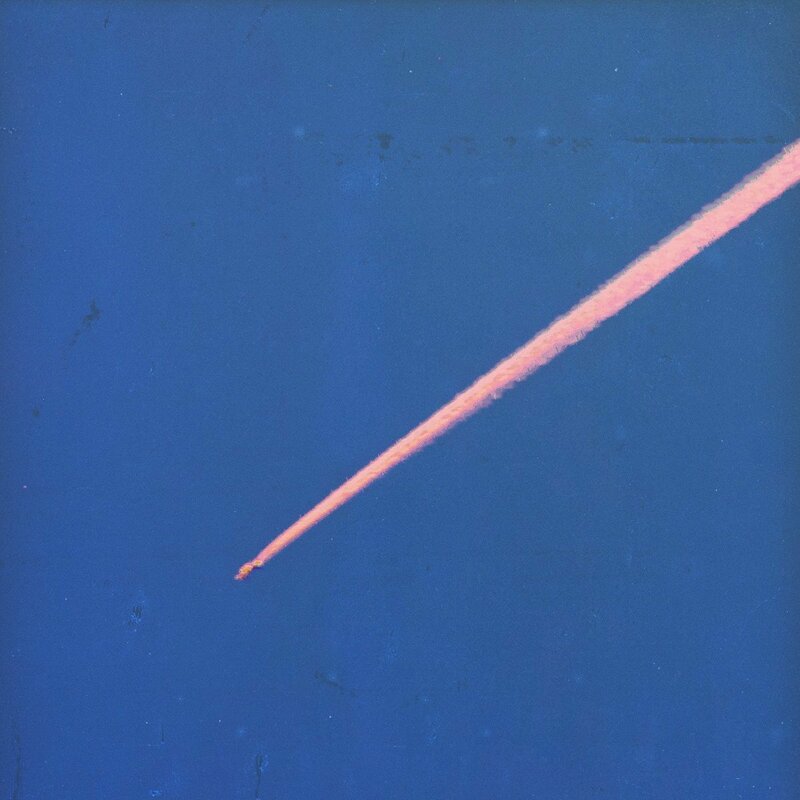 If Archy Marshall – the man behind King Krule – is truly the voice of a generation, as he has been dubbed, it’s terribly interesting – if undoubtedly bleak – to view his progression to The OOZ as a reflection of the progression of that same generation. 2013’s 6 Feet Below The Moon introduced us to an angry little ginger kid with an unexpected growl and a Billy Bragg shout, jangly guitars and slow jazz atmosphere. He had a gritty angst and a charmingly anarchic name, identifying “aristocracy at the very bottom” but the early sound was still essentially easy listening. Now the much anticipated The Ooz is darker: void of any fresh faced charm, the voice of this album sounds hardened, somewhat druggy, and decidedly bitter. But it’s fantastically crafted: the outro synth of “Slush Puppy” is like an auditory migraine; “Logos” retains that slow jazz backing, over which Marshall talks lazily of a drunken mother and childhood trouble. The Ooz is Marshall coming of age, and is an intense nineteen tracks of guttural suffering. 27. 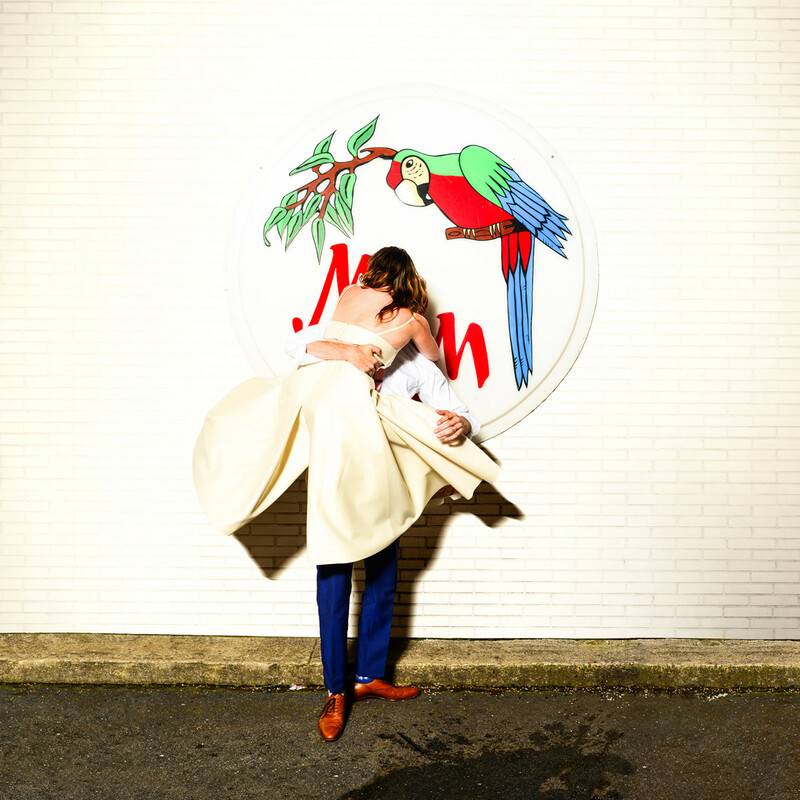 Sylvan Esso – What Now? What Now? 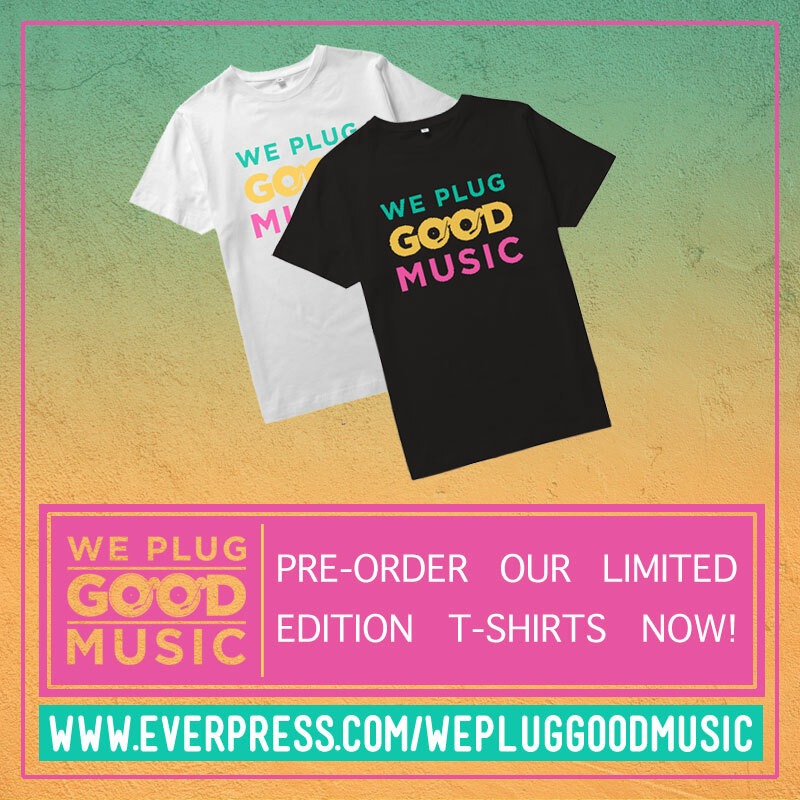 is a sweetly self aware title for the electro-pop pairing of Sylvan Esso releasing an LP to follow up 2014’s self titled debut. And what a brilliantly moody and atmospheric first effort it was, yet certainly the aimlessness implied by the title What Now? is misleading. This is an album with a sense of drive and dogged commitment, even on its soothing “Slack Jaw” and similarly folk fuelled tracks. Sylvan Esso still provide the ambient soundscapes for you to lose yourself in loops, a highlight here being “Rewind“. But the real kicker is “Die Young“, a gritty and bitter love song about feeling obliged to delay an impending death thanks to the arrival of a new lover. Cool and lucid, “Signal” reflects on the interplay between technology and organic life. “Radio” is an intense self critique chock-full of barbed one liners. This is an album with a lot to offer, and a sense of clarity that defies its name. After 10 years and seven albums, Linkin Park have changed their sound. 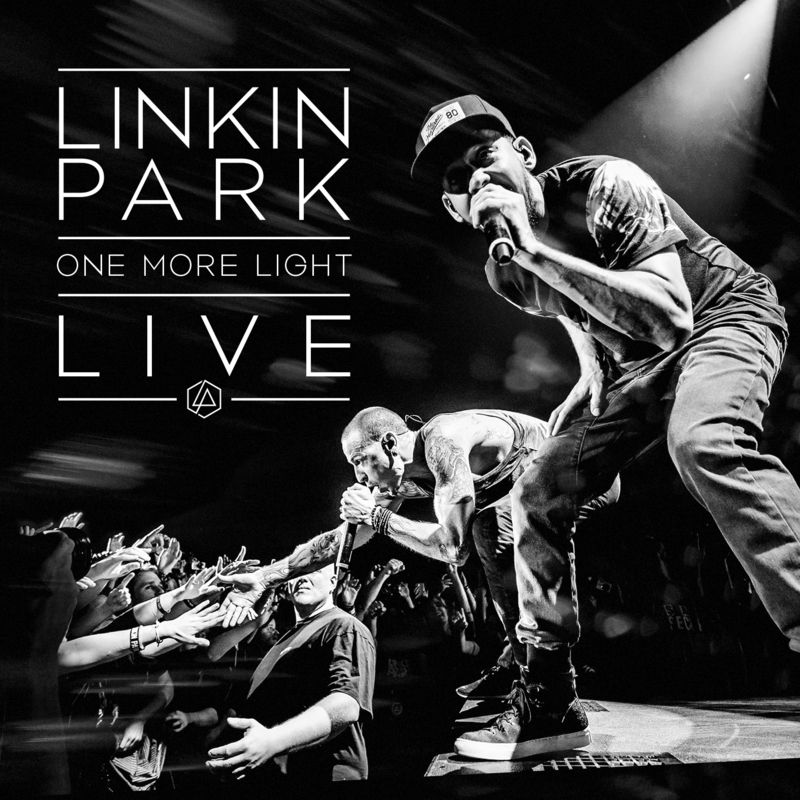 The live version of their latest album One More Light was released in December as a tribute to the late Chester Bennington, and an ode to his amazing voice. Although One More Light was not taken well by their fans because of the pop sound that was so far from their usual style, One More Light Live allowed Linkin Park to remind the fans that Bennington was a true force to be reckoned with, a voice that was both fragile and merciless. One More Light Live is about the lyrics, the part of Linkin Park that has never failed, and has always shown the darkness in Chester Bennington. For anyone who has missed Linkin Park live and will never get a chance to listen to Bennington’s voice again, this album truly is a tribute to his vocal abilities and melodies, as well as the cohesion between the members of the band and an energy that could never be fully captured in a studio recorded album. One More Light Live is a bittersweet entry, a reminder of the beautiful soul and voice that has been lost but also an album full of important songs. 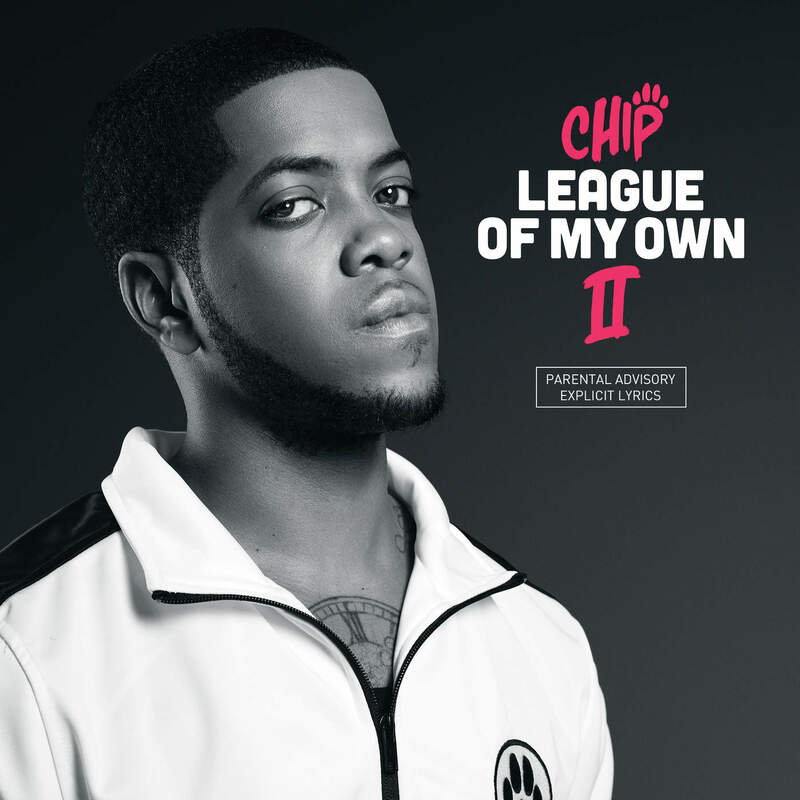 Without question, League Of My Own II, the third studio album from Chip is one of the best UK rap/Grime albums of 2017. 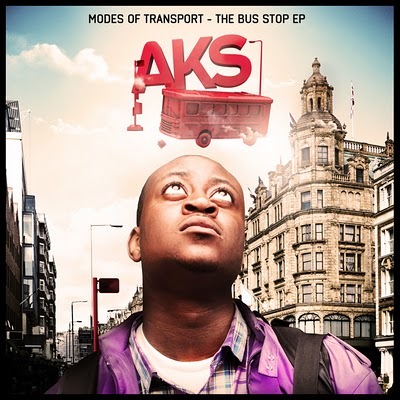 Billed as a follow up to his now classic 2007 mixtape League Of My Own, which marked the veteran rapper’s breakthrough, and led to his ‘Best Newcomer’ win at the 2008 MOBO Awards, League Of My Own II is distinctly more mature and more accomplished than any solo project the Tottenham native has previously released. Chip’s lyrics, flow and rap skills have never been in doubt, but the question of whether he can create an outstanding body of work, has always plagued his previous albums. With League Of My Own II, he puts that question firmly to bed. The record is rich and expansive, and straddles the line between Grime, Dancehall, Hip-Hop and R&B almost perfectly, over which Chip is refreshingly introspective and personal, but also bold and assured, as we’ve come to know and love. 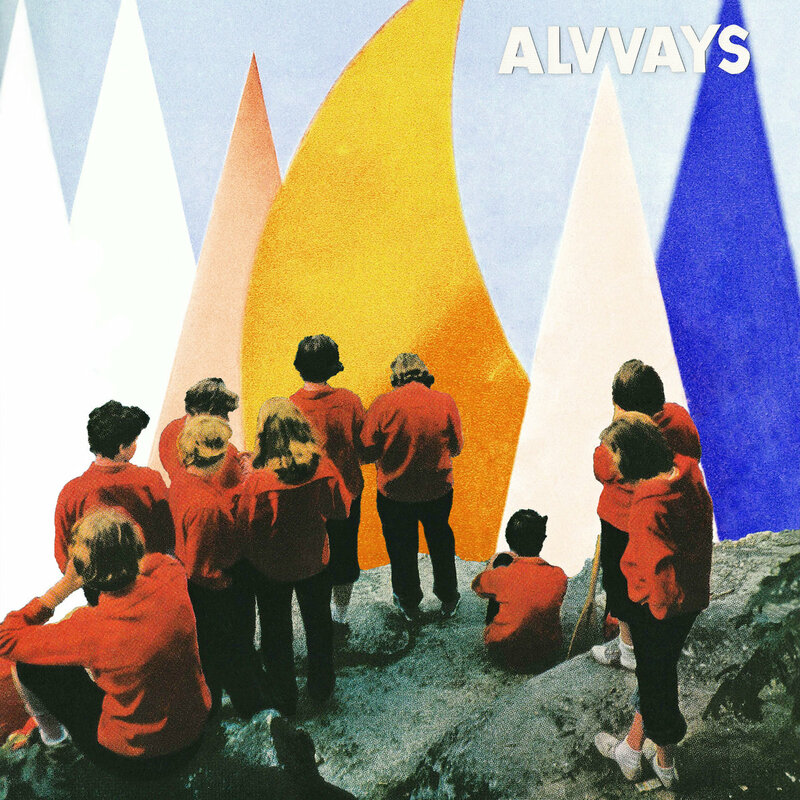 Alvvays made a very convincing impression with their self titled debut, but three years later, they’ve upped the stakes with Antisocialites. It’s not a huge stretch to say this band are setting the standard in alternative pop at the moment. Antisocialites is assured and well crafted, you’d be hard pressed to find a mediocre song. It’s a glitzy, hazy whirlwind of an LP, headed throughout by Molly Rankin’s shimmering vocals. This album is a nostalgic step back into NME’s C86 days, but with a really thrilling integrity (probably because Alvvays didn’t realise quite how well they recaptured that atmosphere). Antisocialites shows a greater commitment to the Alvvays sound, without losing the charming imperfections and the rough and ready jangle of their many guitars tracks. This album recreates the greats, intimating at the Cure, or Jesus and Mary Chain, to name a couple, but paradoxically, with a genuine and fresh approach. It doesn’t disappoint. Is Mac Demarco maturing? Possibly, but he’s doing it gracefully. 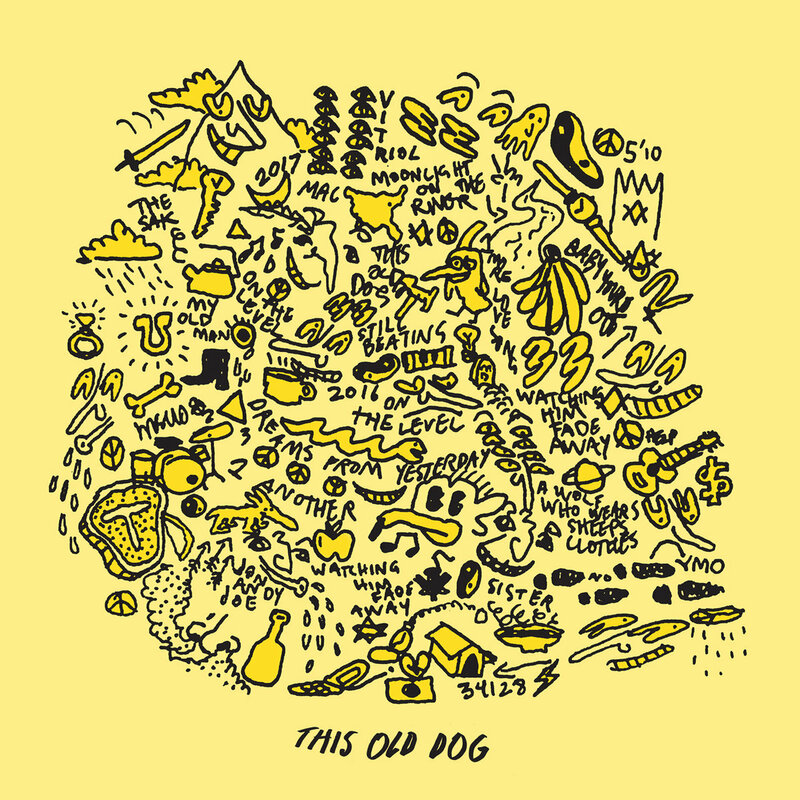 Appropriately, album three This Old Dog is a cool, relaxed record, with more acoustic ballads and folksy interludes. The title track and “A Wolf Who Wears Sheeps Clothes” (even featuring a little harmonica solo) are very enjoyable examples of this. Nonetheless, songs like the aptly named “One More Love Song” still provide woozy blends of lazy and psychedelic speculations in keeping with the sort of druggy, careless Demarco that has taken the world by storm up to now. “For The First Time” is driven by kaleidoscopic synth waves and romantic rumination: it feels like a come-down in the form of a song. Clearly he’s got no need to deviate from this established style – and identity – of the rock ’n roll slacker who sticks drumsticks up his bum on stage; it has garnered him quite the fanbase. Still, it’s satisfying to see his superb songwriting lend itself to more diverse sounds. This Old Dog has something for everyone. Life is made of ups and downs, worries and sureties, loves and hates; What Mac DeMarco succeeds in doing with this album, is cataloguing those feelings and synthesising them into something which can bring comfort to whoever chooses to listen. I beg of you, do listen. You won’t regret it. 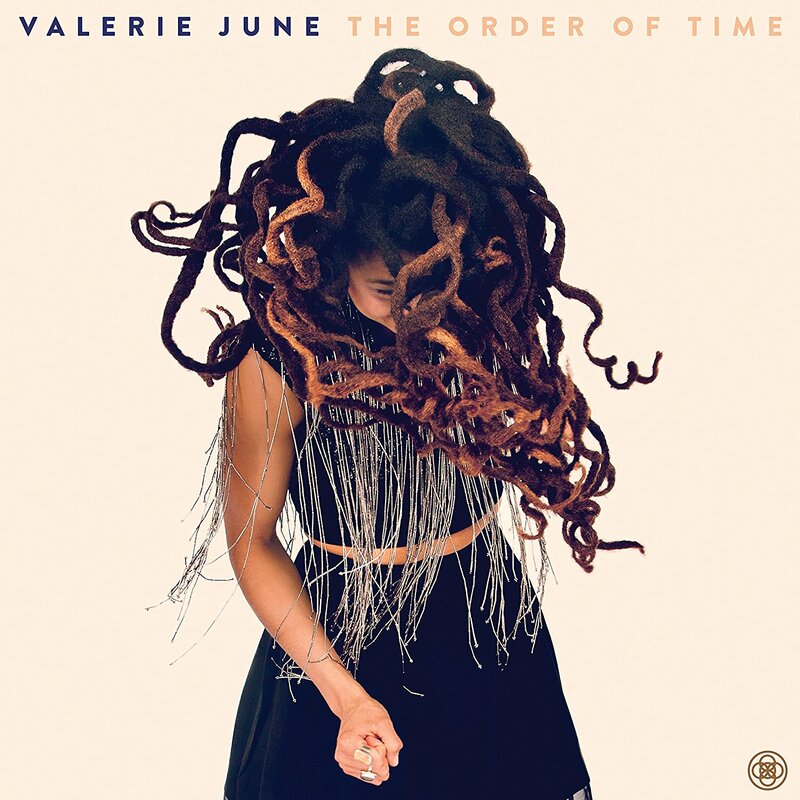 The Order Of Time is the fifth studio album from Brooklyn-based singer, songwriter and musician Valerie June, but her first record in four years, following on from 2013’s Pushin’ Against A Stone. What is immediately apparent on this new record is how Valerie has expanded her blues, soul, folk and Americana sound, since her last project, to great effect. The songwriting and musicianship on The Order Of Time come in at such a high level, and the record is packed with several highlights including “Astral Plane”, “Love You Once Made” and “Long Lonely Road”, to mention a few, with themes surrounding the passing of time, and all that comes with that – love, joy, heartbreak, pain, achievement, and everything in between. Despite the many track highlights though, this record is still best listened to in full, from start to finish – this is a huge feat in and of itself, considering how single-centric music in 2017 has become. What’s even more glorious is that this is not Valerie June’s only achievement with The Order Of Time. Even though she is one of the youngest people around, Syd is definitely not new. 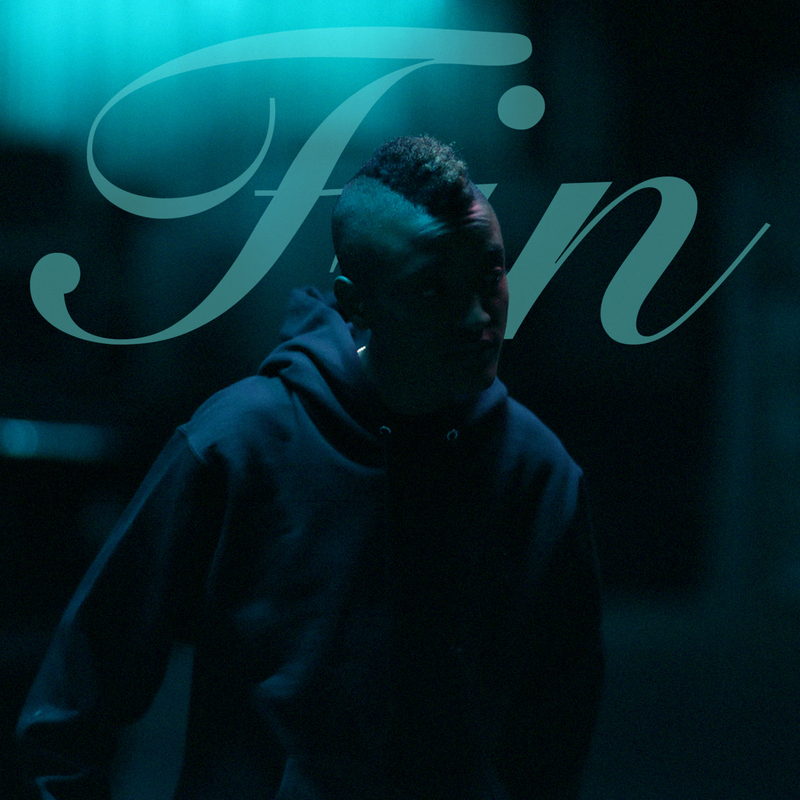 However, despite being active since 2009, it wasn’t until this year that Syd finally released her debut solo album, Fin. 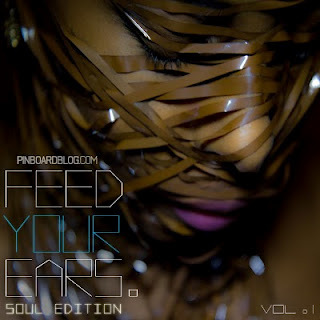 A combination of R&B and neo soul, this album creates the most infectiously soothing and melancholic atmosphere. The musical content along with Syd’s melodic voice serves to turn Fin into one of the best releases of the year. 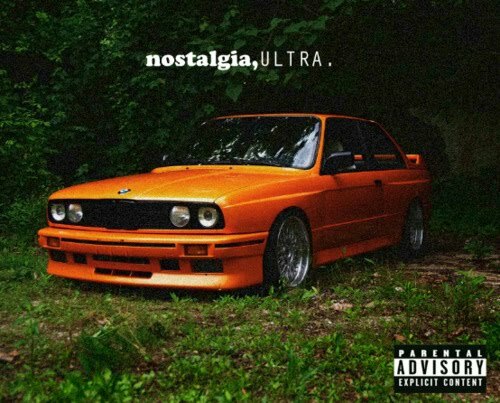 Her experience with her different groups, Odd Future and The Internet, is demonstrated in the singles that were chosen for this album, such as “All About Me” and “Body”. Syd is an all-round musician. 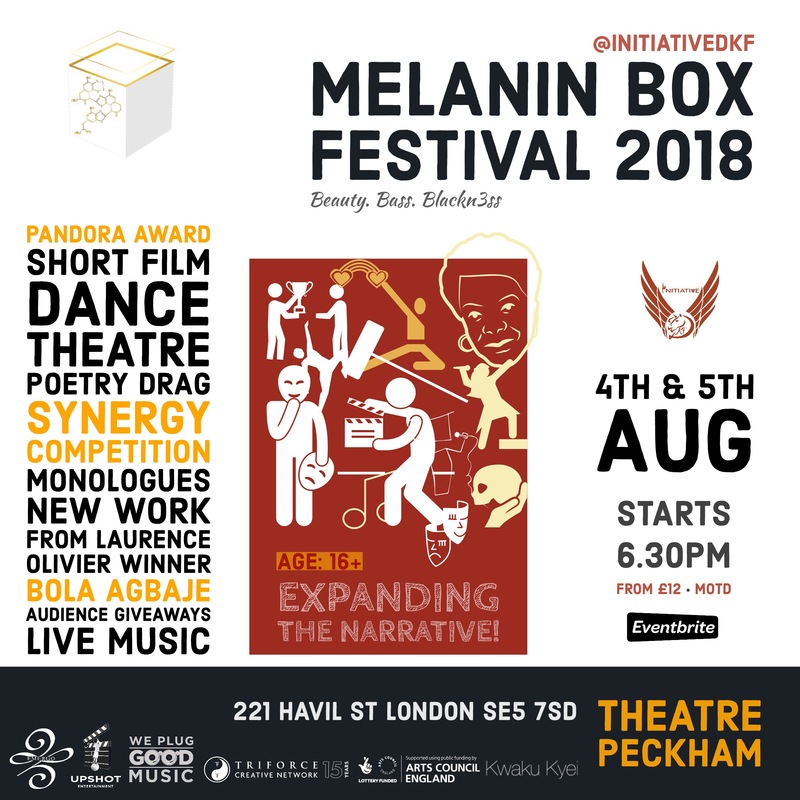 From producing the beats we cannot help but move to; to crafting lyrics that get us in our feels, to the voice that is soothing in texture yet grips you with every word, it is no surprise she wanted out of a group – she can do it on her own, literally, and what’s more, Fin is not her final form, rather it’s a taster.